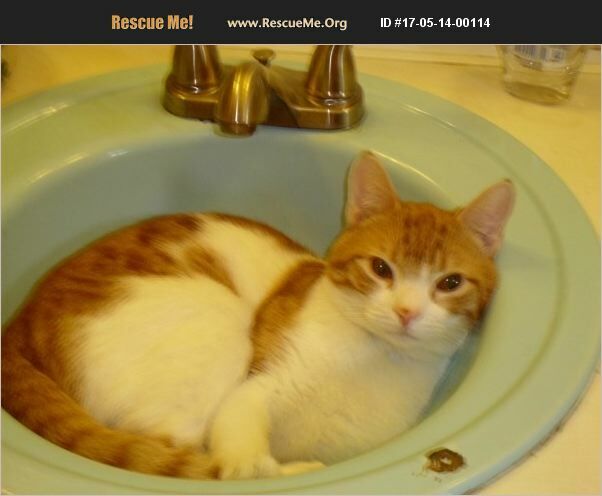 Connecticut American Shorthair Rescue View other American Shorthairs for adoption. Needs patient person to really shine. Really would love a single person who could devote the time he needs. Once he trusts, he will be your best buddy.